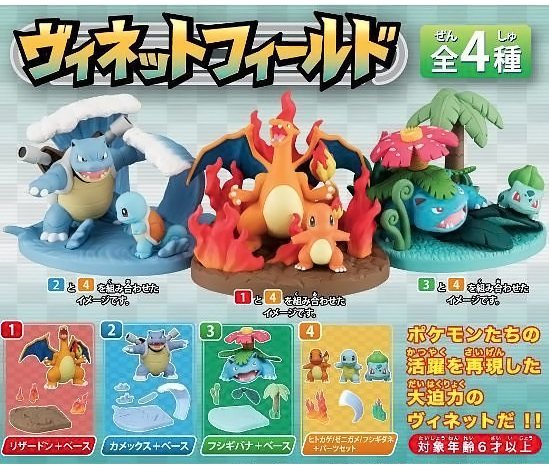 New diorama mini figures from Tomy! Tomy is releasing a fun set of mini figures with bases and extra parts! A box of 10 will cost 5,000 yen. The set will be released in December 2018.